Emily is a professionally trained actor, represented by JPA Management. She graduated from ALRA North with an MA (Distinction) in Professional Acting which involved training in theatre, radio, TV and film. Emily was awarded Best Female Actor at the Liverpool Page to Stage Festival 2016 for her performance as Caroline in 'Welcome to Paradise Road'. 'Die Diana' was awarded Best Drama at Greater Manchester Fringe Festival. 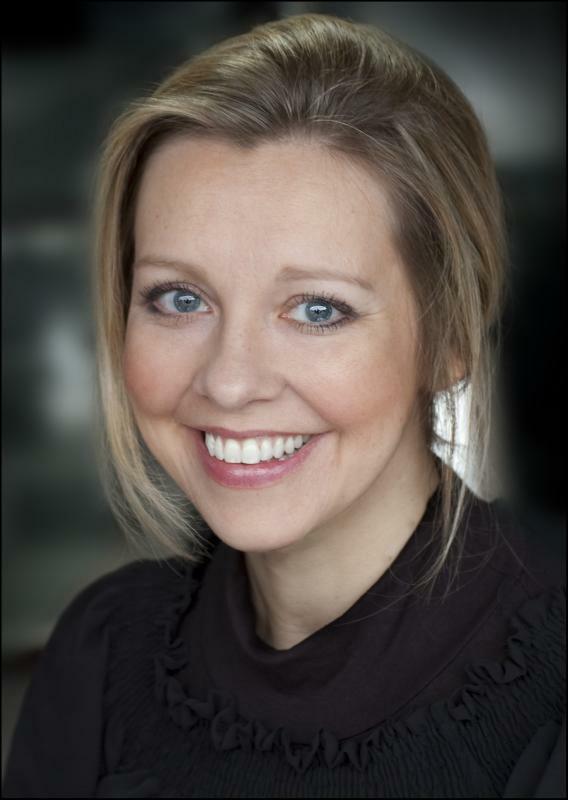 Prior to attending drama school Emily worked as a medical doctor for many years (in hospital and as a GP). She has also completed counselling training. Emily is trained in stage combat (BADC standard with merit) and period dance. Sports include swimming, running, aerobics, skiing and Pilates. Emily is half-Swedish and fairly fluent in Swedish having spent a great deal of her childhood there. Brought up otherwise in Yorkshire her natural accent is fairly neutral, and she can heighten Northern or RP accent as required, alongside other accents. Emily enjoys working as part of a team, devising work and ensemble work. She has written a radio play and is working on other writing projects.